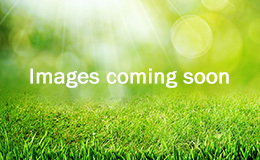 The outdoor happiness projectsClick on a highlighted state to learn more about the project. 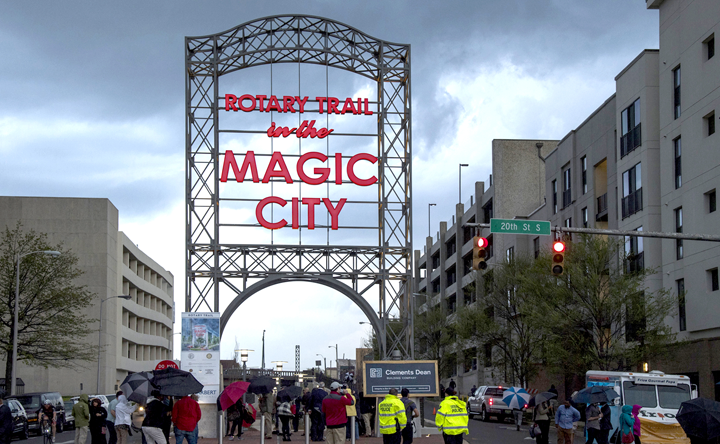 Members of the Rotary Club of Birmingham have been working to transform a vacant railroad cut into a four-block pathway. In Wasilla, Alaska, Valley Community Recycling Solutions has developed Alaskan sustainability and has created a recycling educational program. In Kingman, Ariz., residents get out to play at Centennial Park, a large recreational space for softball, soccer, basketball, racquetball, tennis, volleyball and more. More outdoor happiness is on its way to the city of Gentry, Arkansas! 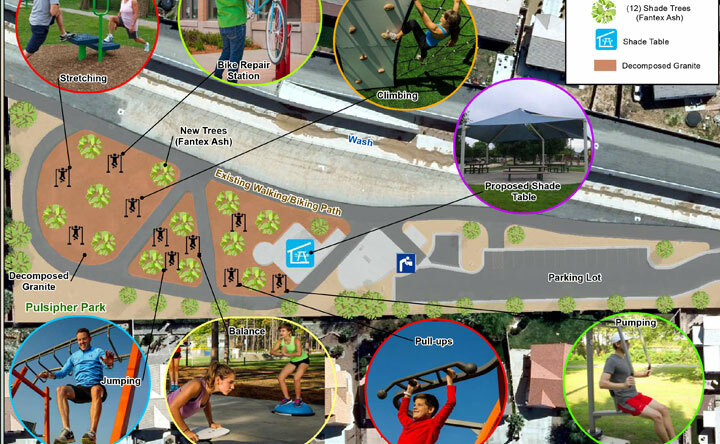 McKee Foods is happy to support the city of Los Angeles in the development of a new recreational space designated for Carlton Way. 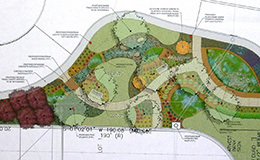 A park and nature classroom project has been awarded Outdoor Happiness Movement approval. 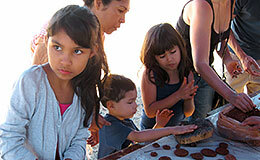 Check out this community inspired development! 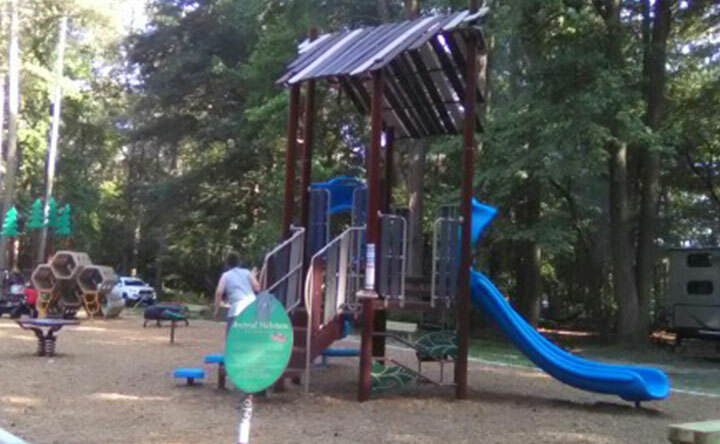 Families visiting or camping in the park will be welcomed by several new play apparatuses including large and small tree climbers, a honeycomb maze, and a log crawl. 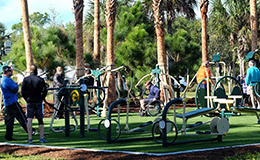 South Florida is creating space for outdoor happiness with the installation of free outdoor gyms in area parks. 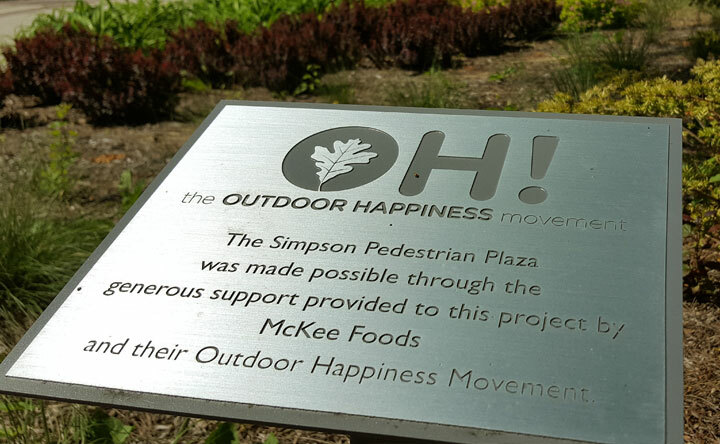 As part of its Outdoor Happiness campaign, McKee Foods is excited to assist Dalton, Ga., in designing an outdoor space for residents and visitors to enjoy right downtown. 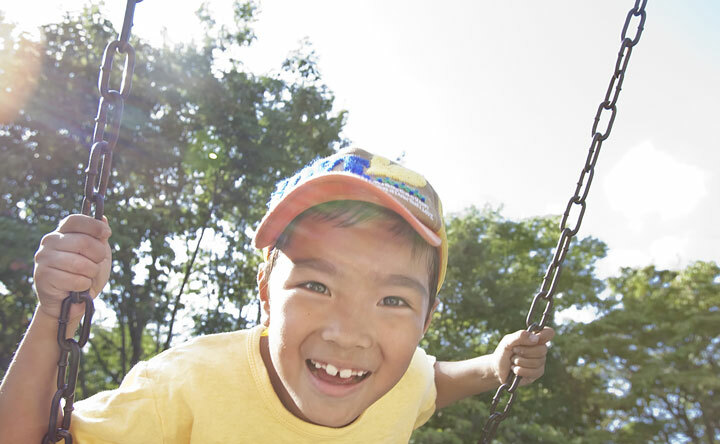 What goes great with a outdoor play area for children? 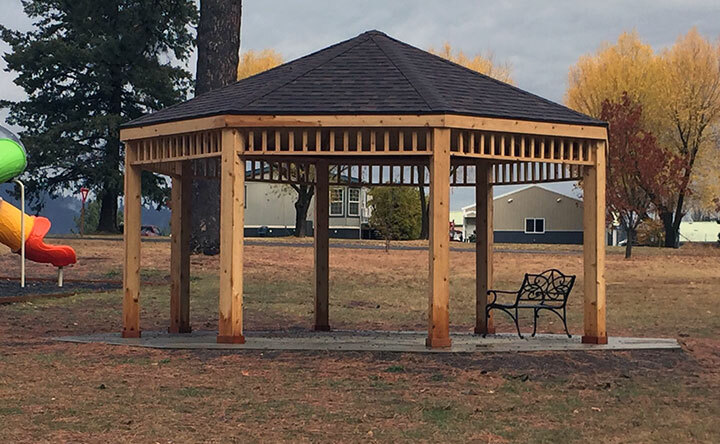 How about a pavilion close by for the adults to sit and watch the children? 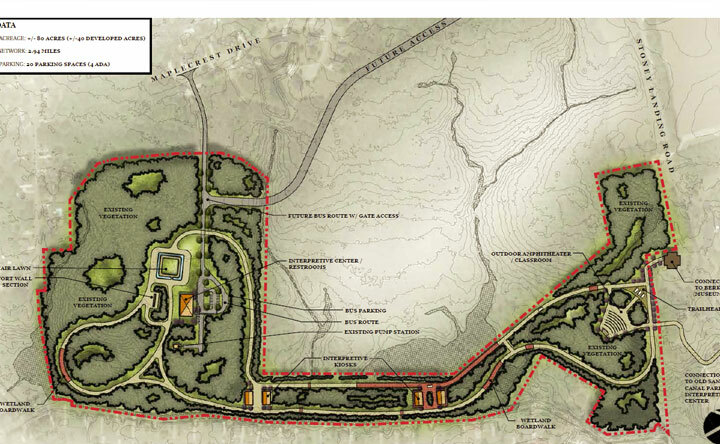 It’s coming to a park in Plummer, Idaho. 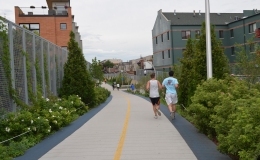 McKee Foods is proud to announce its partnership with The Trust for Public Land in support of The 606, a nearly 3-mile trail, set above city streets in Chicago. 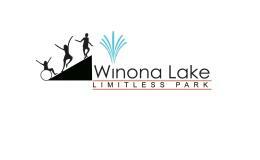 Winona Lake, Ind., residents are ecstatic about a new outdoor space that will comply with the Americans with Disabilities Act. 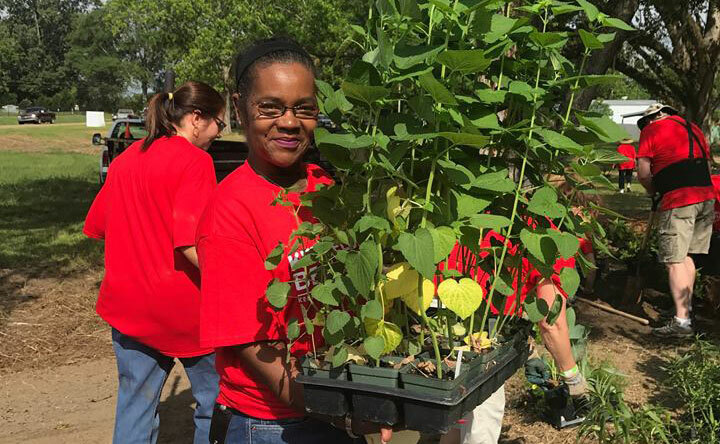 At Simpson College in Indianola, Iowa, McKee Foods helped create a space for outdoor happiness for students and neighboring communities. 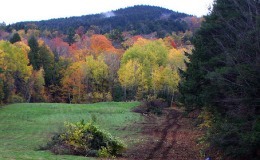 In East Orland, Maine, there’s a special place to hike, bike, horseback ride, fish, picnic and more! 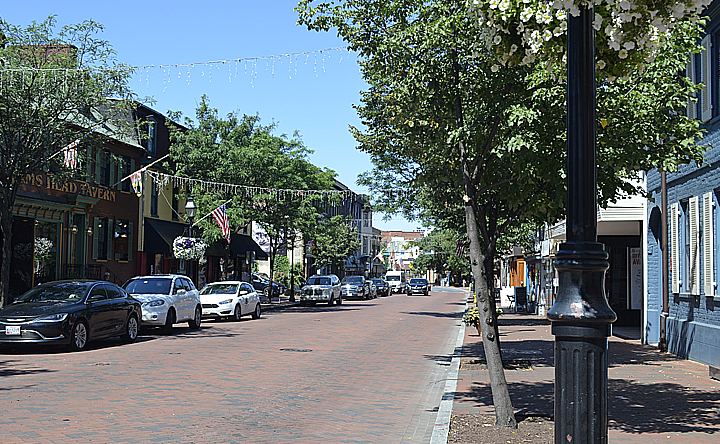 For the capitol of Maryland, an on-street and off-street bike trail system is being established to promote alternative forms of transportation by linking parks, businesses and other popular destinations for families and individuals to use. 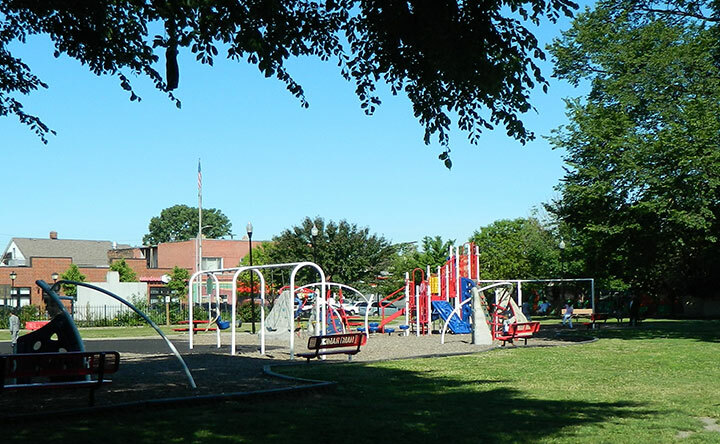 A heavily used park in West Springfield, Massachusetts will install park benches, goal posts and scoreboards to improve popular Veterans Field. 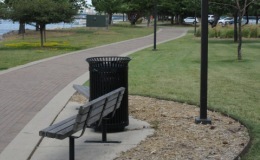 Less than 6 minutes from Detroit, Michigan, Veterans Park has a initiative that will provide park visitors with an nice outdoor restroom and water fountain. 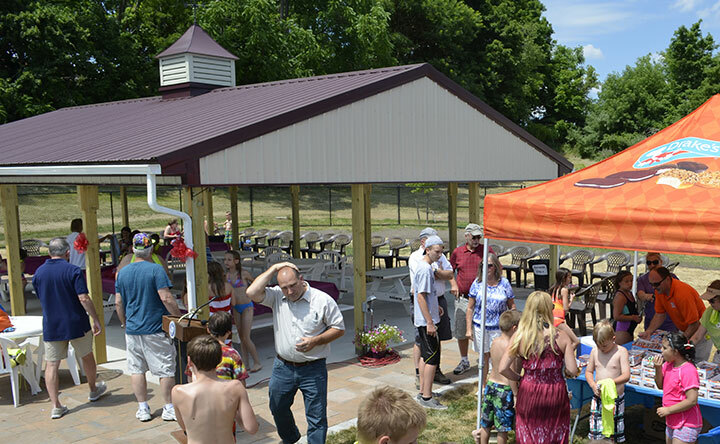 Announcing Legacy Park in Lakeville as OH! Movement’s Minnesota recipient! 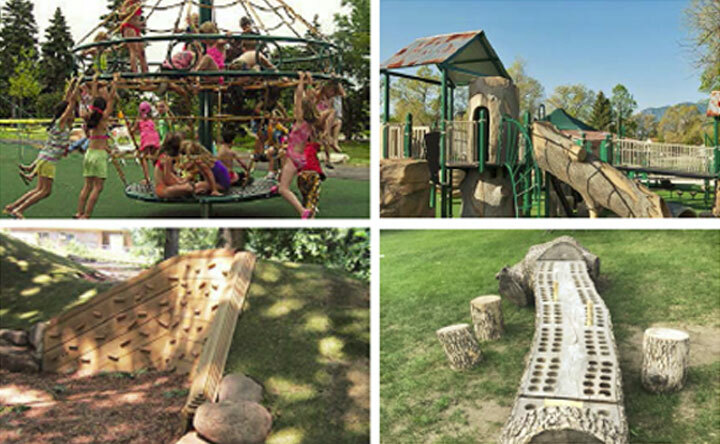 Learn more about how this park is combining natural and manufactured playground elements. 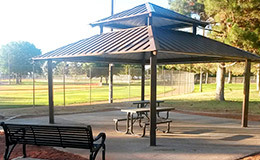 The Elise G. Anderson Walking Park is 2.74 acres of newly established recreational space equipped with a playground, park furniture, trees and scrubs, and walking trails. Children’s Mercy hospital in Kansas City, Missouri will introduce all inclusive playground equipment improvements at their popular Nutter Playground! 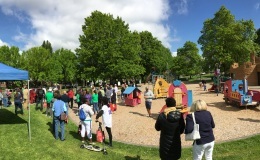 The Granite Peak Park playground is truly a community. 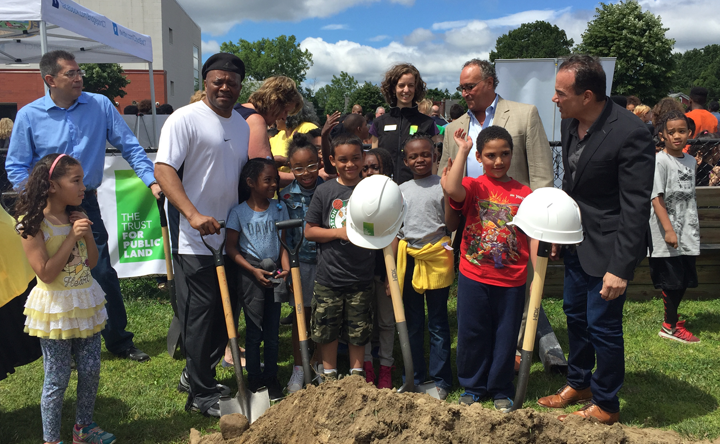 Inspired, designed, and built by the community, this playground will be a prominent fixture for families in Columbus. 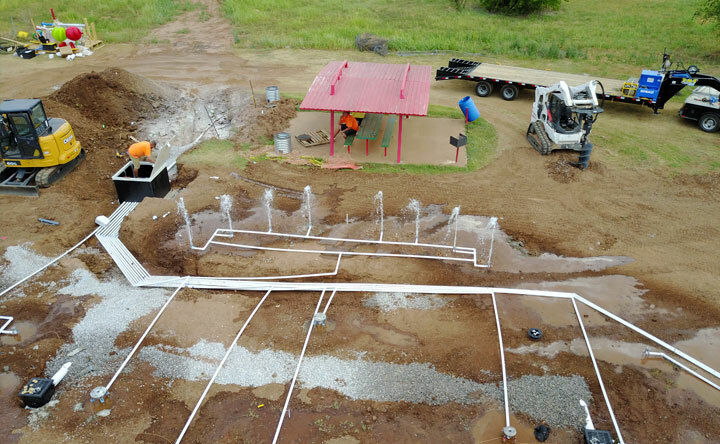 Situated along the city’s extensive trail system, new outdoor fitness equipment is being installed at Prairie Queen Recreation Area. 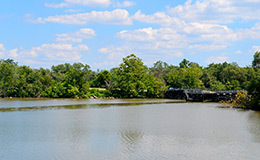 In Newton, N.J., Drake Baking Company founder Newman E. Drake established Memory Park. Just 40 miles upriver from Manhattan sits the beautiful Bear Mountain State Park. Mesquite, Nevada is home to a OH! Movement project. With bike stations, a playground, and fitness equipment, Pulsipher Park will be a fun spot for families to get together! 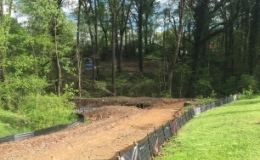 In Charlotte, North Carolina, we’re sponsoring The Trust for Public Land Fitness Zone. 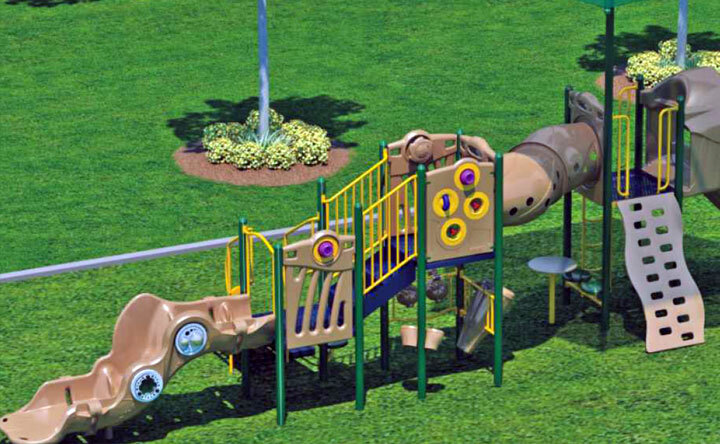 A playground addition designed for optimal sensory development is coming to Watcher Park in Bismark! 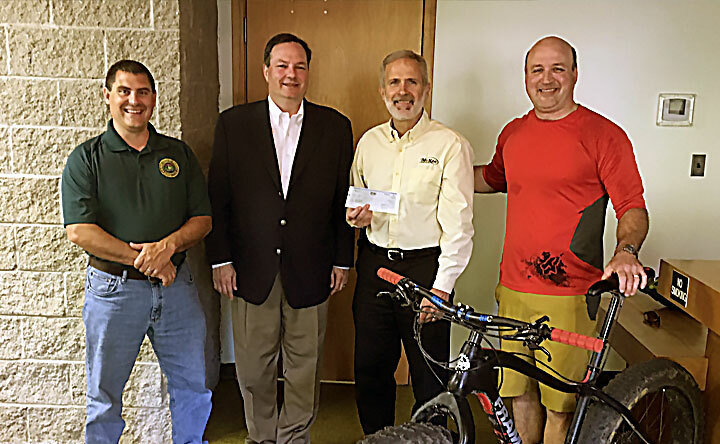 We’re ratcheting up the outdoor fun in Marietta, Ohio, where entry-level bikers will soon be able to conquer off-road trails in Gunlock Park. With a Oklahoma now funded, the Outdoor Happiness Movement is getting closer and closer to the mission of donating to every state in the U.S.! 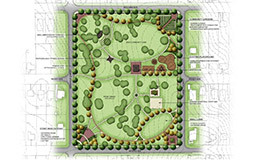 The Savanna Nature Play Area in West Linn, Oregon will provide children a creative place to enjoy their native habitat. 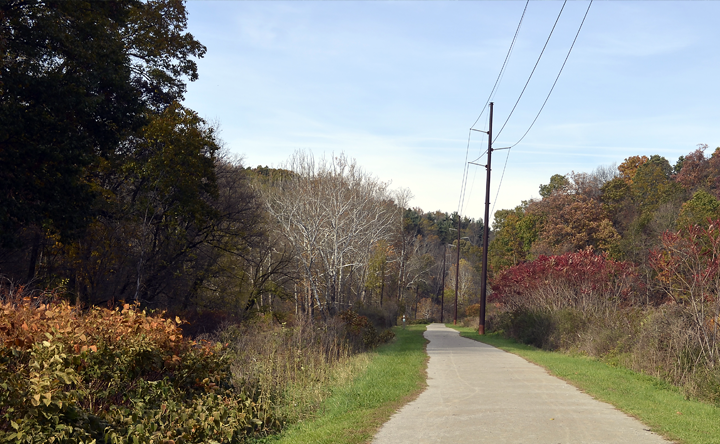 The Montour Trail is a rails to trails project near Pittsburgh that stretches from Coraopolis, PA to Clairton, PA. 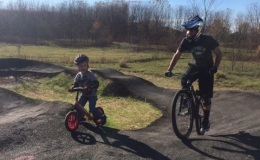 Original planning for this trail began in 1989 and continues to grow into the 22nd century! 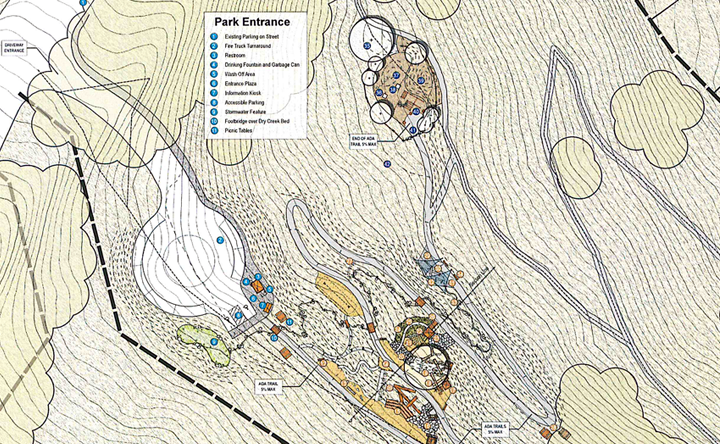 The Trust for Public Land and partners, including the Outdoor Happiness Movement, have joined together to open the Woonasquatucket River Adventure Park. In Moncks Corner, OH! 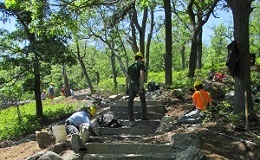 Movement is helping to revitalize a historic Revolutionary War fort into a public educational and recreational park. 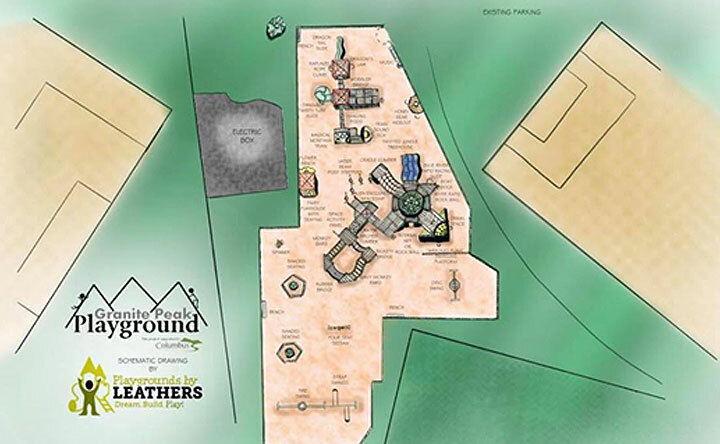 A non-profit in Sioux Falls will give children and adults with disabilities a fun, new, and safe place to play. 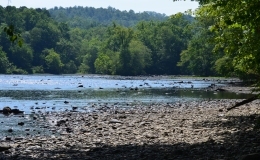 The Hiwassee River Blueway in Tennessee spans four counties and is more than 60 miles long. 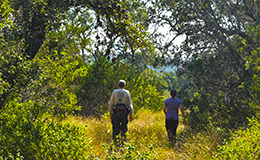 In San Marcos, Texas, Purgatory Creek Natural Area now offers 752 acres for finding outdoor happiness! 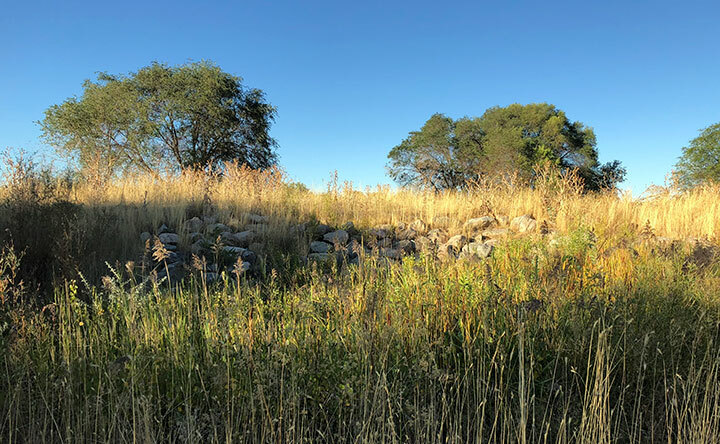 In Utah, you don’t have to go far to see untamed beauty, especially now that the Business Exchange Park in Ogden will have a new mountain bike trail. Mount Ascutney is home to hiking, mountain biking, and horseback riding trails. 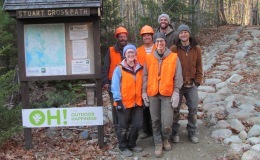 We are excited to announce Virginia to the Outdoor Happiness Movement family! 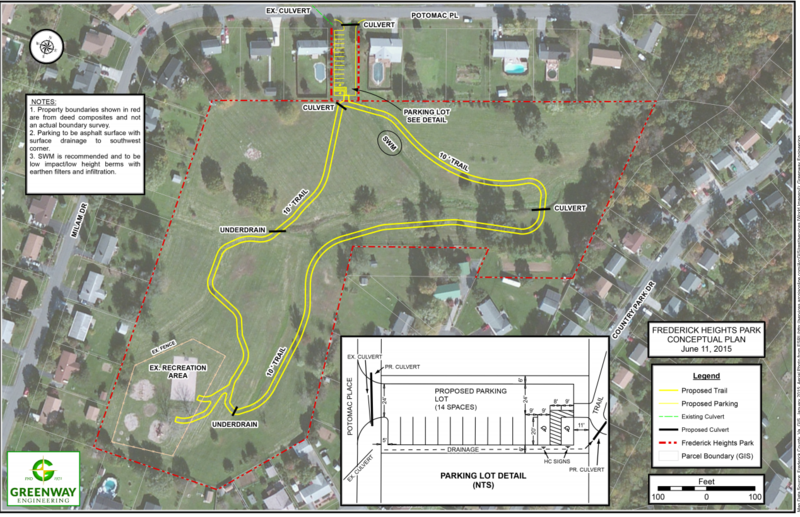 Frederick Heights Park have a new parking lot and 1/2 mile trail leading to outdoor facilities. Seattle, Washington is creating space for outdoor happiness with the installation of free outdoor gyms in area parks. Northeast of Washington, D.C., on the Anacostia River are two island habitats perfect for finding outdoor happiness. 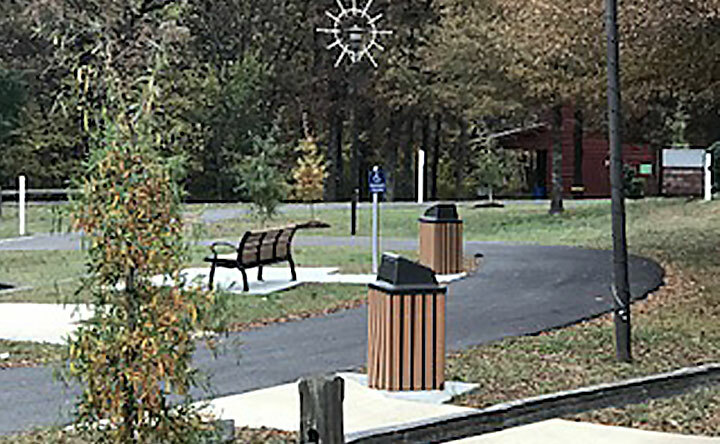 Opened in October 2018, Mountwood Park has a new intermediate biking trail with wide switchbacks and smooth terrain in Waverly. In Green Bay, Wisconsin, Fox River State Trail is a popular spot for walking, jogging, biking, skating and horseback riding. 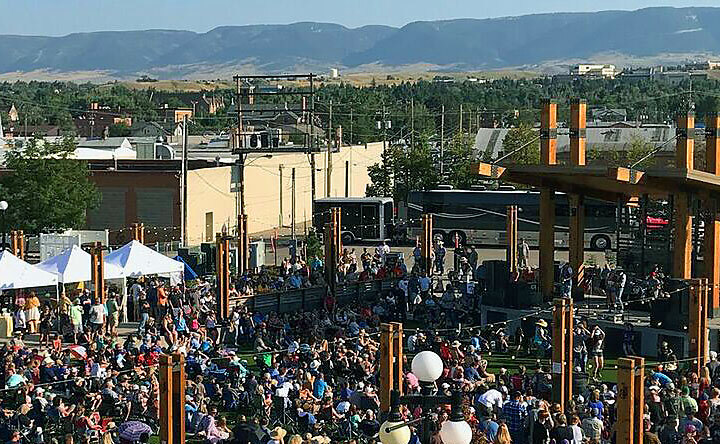 In Casper, Wyoming, residents are working together to create a 43,000 square foot outdoor facility that could potentially attract over 300,000 unique visitors.